CARROLL COUNTY, Mo.- A 12-year-old child reported injuries following a two-vehicle accident in Carroll County earlier today on US 65 Highway. Troop A of the Missouri State Highway Patrol and the Carroll County Sheriff’s Department responded to the northbound lanes of US 65 at approximately 11:30 a.m. 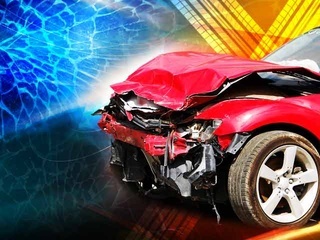 The accident report indicates that the crash occurred as 28 year old Levi O’Neal, of Carrollton, was stopped in the roadway to make a left hand turn. Melissa Sheetz, 53, also of Carrollton, attempted to slow down and struck the rear of O’Neal’s vehicle. An occupant in Sheetz’s vehicle, Faith Burnett, 12, sustained minor injuries as a result and refused treatment on the scene.